Discover and take action on the marketing channels that have the biggest ROI for your business. Understand what marketing channels and campaigns are working for your business, what aren’t, and shift your marketing efforts accordingly to gain more visitors, more effectively, with less costs. Have you ever invested money in Google Adwords or social media paid advertising? Have you spent countless hours creating engaging social media pages or e-newsletters and wondered how they benefited your business? With Matomo’s Acquisition feature, you will see the full results from all the precious time and investment put into your marketing campaigns. Maximise your Search Engine Optimization (SEO) efforts with comprehensive search engine reporting. 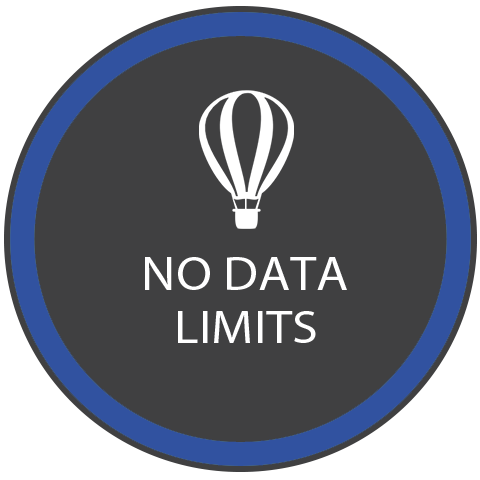 You can integrate Google, Bing and Yahoo search consoles directly into your Matomo Analytics to monitor crawling stats, ensuring search engines can retrieve information from your site. Eliminate “keyword not defined” in your referrers reports to avoid pointless metrics. Stay on top of your competitors across ALL search engines. You may uncover traffic converting highly from one search engine, or you could be losing traffic and business opportunities to your competitors across others. 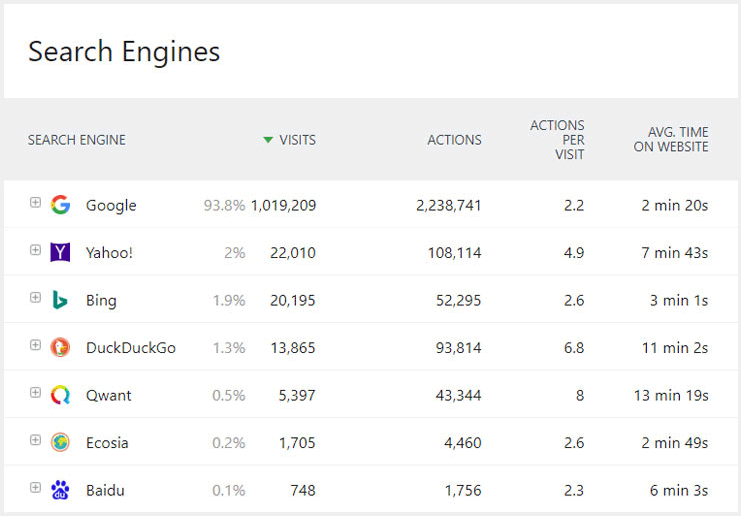 Matomo lets you evaluate keyword performance across Google, Bing and Yahoo as you continue your journey for position #1 across these search engines. Fun fact: Ranking #1 in Google search gets 33% of total search traffic, 18% for the second position, and then the traffic only degrades from there (source: Search Engine Land). So if you’re not ranked top two for important keywords, you are losing out massively to your competition. With all marketing channels you can see how performance changed over time and whether there were significant increases or decreases at any point in time. 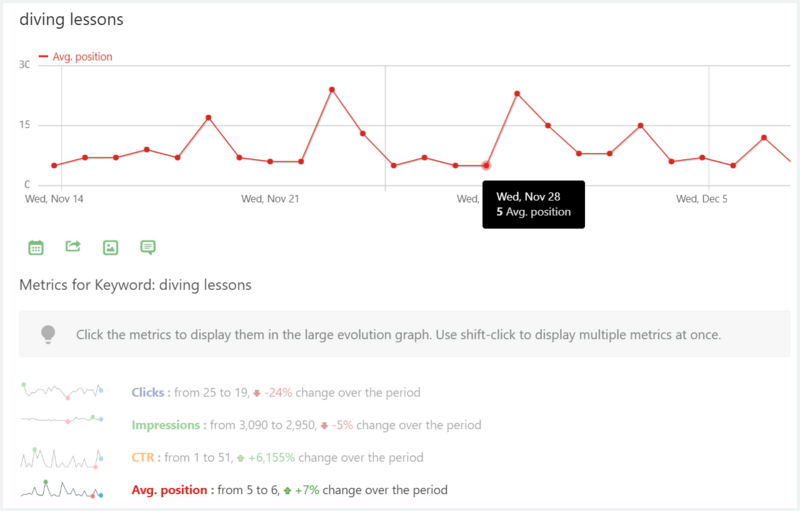 The Row Evolution feature is great for benchmarking the success of any marketing channel. You can prevent losing traffic when you see declining results and choose to capitalise on peak periods where users are more likely to convert. You may have two social media posts going out on the same day and are uncertain about which one is generating the most traffic and converting? It could also be the same for your e-newsletter campaign, which links are your users clicking on and which have the greatest impact? 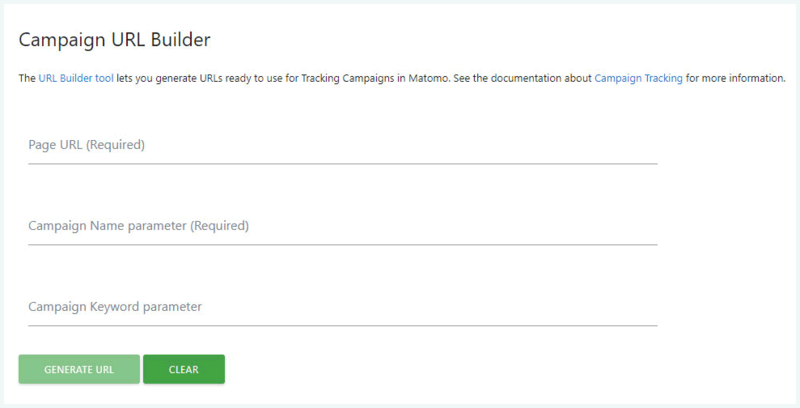 You can generate custom URL links with Matomo’s Campaign URL Builder to capture the results of every content piece you create, under Campaigns. 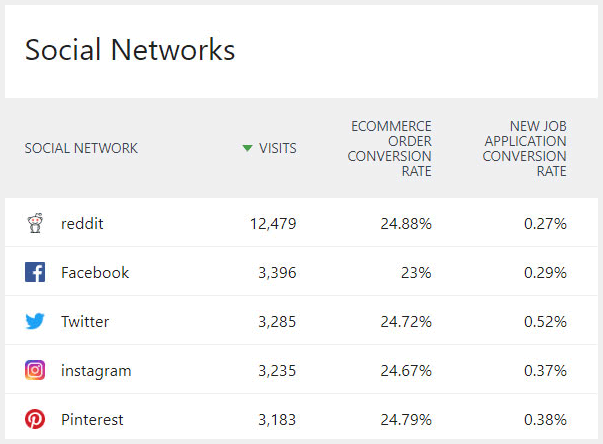 This is great for understanding which content is really connecting with your users on specific channels. We all want to be able to engage with our customers and social media provides the perfect platform to do just that. But today, there are so many different channels and different types of content connect with different people. However, with Acquisition you can see what has the greatest impact. Find out which content is generating the click-throughs to your website and how engaged visitors are on your website. 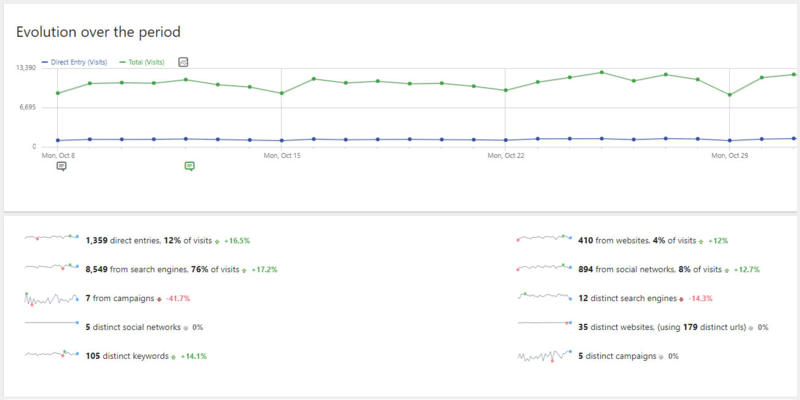 You can also see if they go on to convert on your website e.g. a sale or a lead. Take the guesswork out, use only the social channels you need to and allocate your time more efficiently. 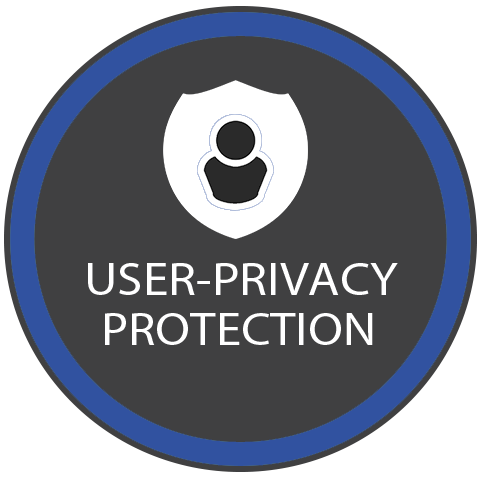 Understand the full behavioural patterns of any individual user coming through from external channels. Also see the path that led them to take action, where they may have got lost, and how visitors engage with your business over time. 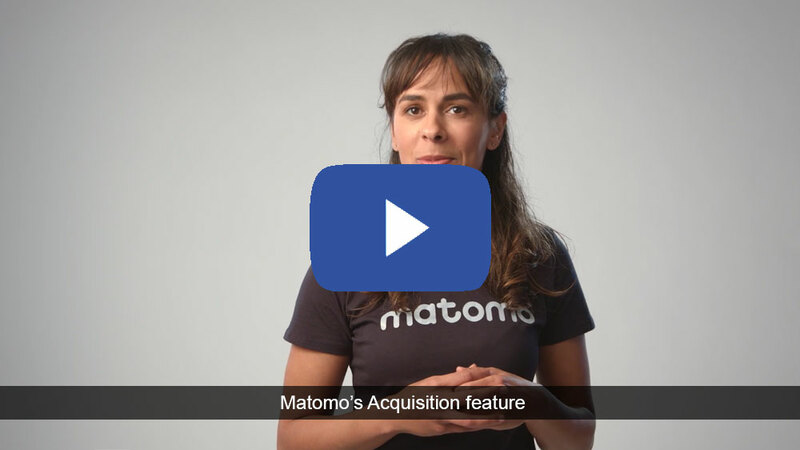 Acquisition is available across all Matomo plans and the insights you get about users that come to your website from external channels will help steer the direction of your marketing strategy. Want to begin learning which channels are having the greatest impact on your business? 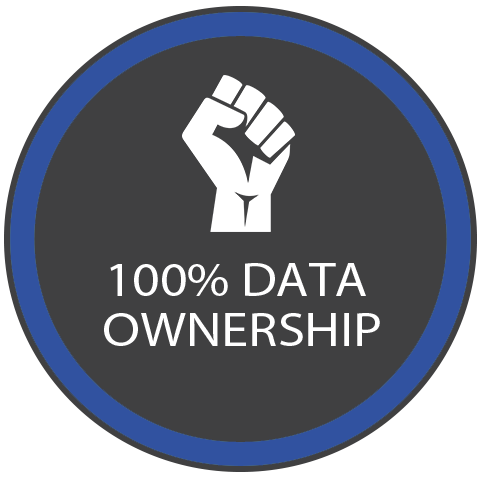 Or are you wanting to learn more about using Acquisition On-Premise instead?